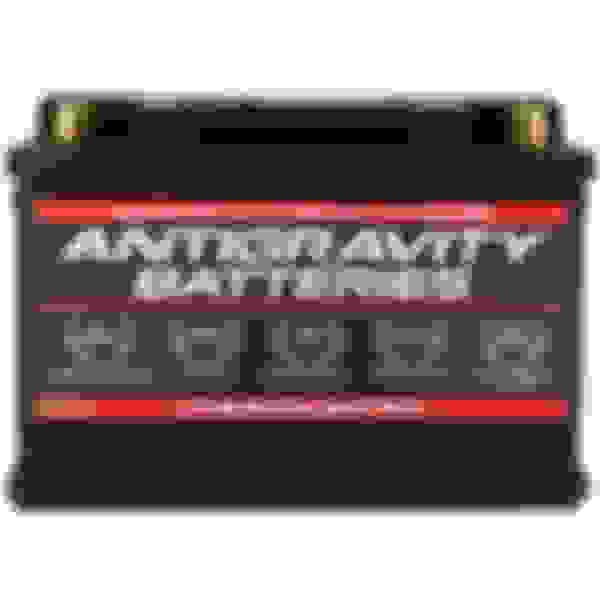 Scott from Antigravity Batteries, I wanted to drop some information on our NEWEST Lithium Batteries... yes they are actually ground-breaking. – We wanted to make the new battery accessible for more Vehicles and Customers. We found many people just wanted the EXACT SIZE that fit in their car. So that is what we did, the new batteries are a DIRECT OEM FIT. 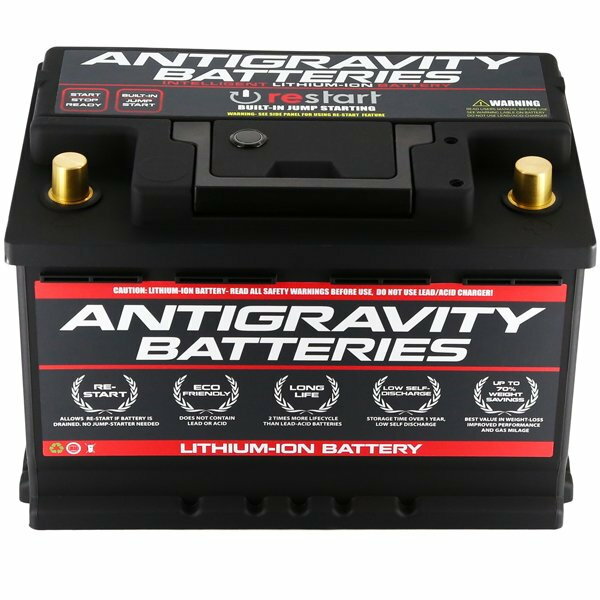 Meaning it is the same size as your stock battery, so you will not need a special tray or any other adapters or modifications to mount them. Being this is a 911 thread you guys will mostly ever be concerned with the H6/Group48 size battery. So we did that size and also the H5 and H7. Plus we will have Group 35 ,and Group 51 and expand out from there. But the "H" sizes are used in most all the Porsches, and other Euro Sports Cars including BMW, Audi, Ferrari, Lamborghini, etc.... so these will fit them all. 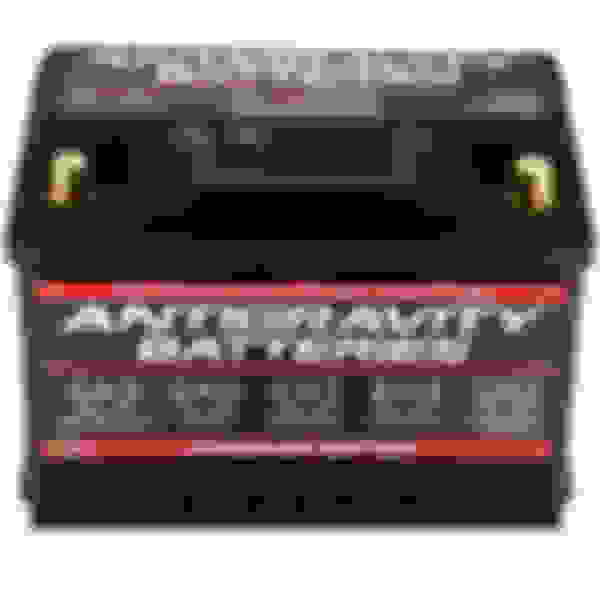 – We have also made the batteries available in different amp hours. 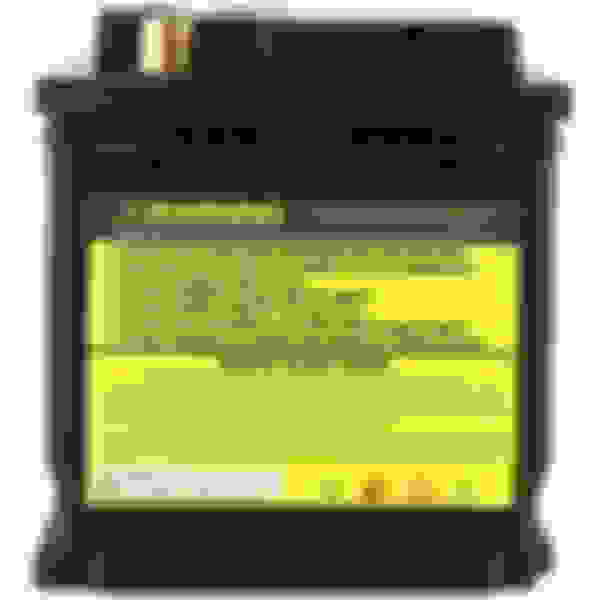 The Amp Hours Capacities available for the H6/Group48 model are 24Ah, 30Ah, and 40Ah. By offering different amp hours the Customer can choose a battery that is more tailored to what they are looking for. For example people who track and want the lightest weight possible might want the 24Ah (9.5lbs), a person who wants to have a solid Ah yet still benefit substantially from Lightweight can go with a 30Ah (11.5lbs) and a person who might have some Cameras, Radar Detectors and other stuff on the Car might want a 40Ah Battery (16lbs) TT Guys or SUV guys. 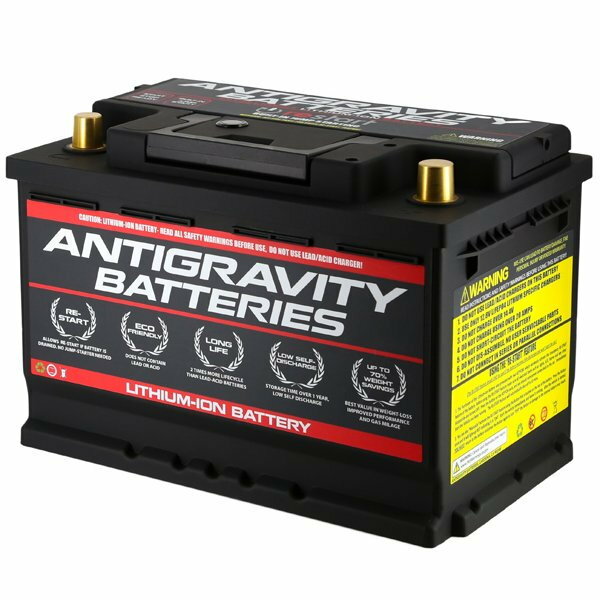 Keep in mind if you use a 24Ah battery you will not have as much time that the car can sit in storage compared to a 40Ah model. – SUPER COOL NEW FEATURE ALERT!!! 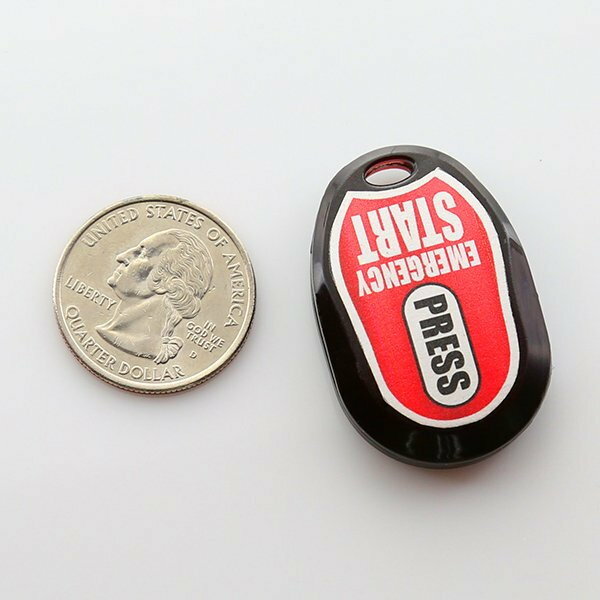 So one of the ULTRA-COOL items we developed into this latest battery (yep, first in the world) is a WIRELESS KEYFOB REMOTE that is used to operate our RE-START built in Jump-Starting feature. 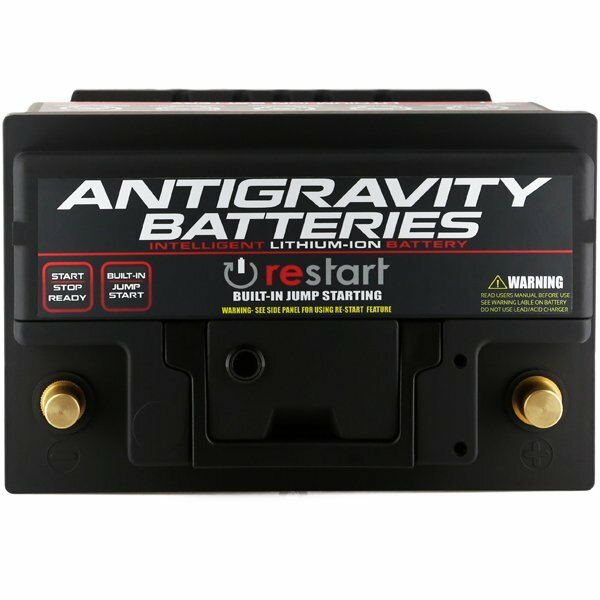 If you are not familiar with our RE-START feature, its basically a built-in jump starting for the battery, so in the event you ever come back to a dead battery you can awaken the battery with the Keyfob and start the car and drive off. So in effect you would never be stranded with a dead battery. - OK, let me set this up.... wait for it.......... Antigravity raises its arms in Triumph, applause from the smiling Porsche enthusiast crowd, some Unicorns dancing off to the side.... and states...... " WITH THIS KEYFOB, YOU WON"T EVER BE LOCKED OUT OF YOUR FRUNK AGAIN!" crowd goes wild... fade to black. Ok, so maybe not so exciting for some of you, but it is a big deal for some of us. . First day I got my GT3, on a battery swap I locked myself out of the frunk and cursed how stupid it was to have to go to the Fuse Panel and energize the car to open the frunk, so with the new Keyfob just press the button on the Keyfob, the Battery then awakens and energizes your car to be ready for a Start or you can just open the Frunk. 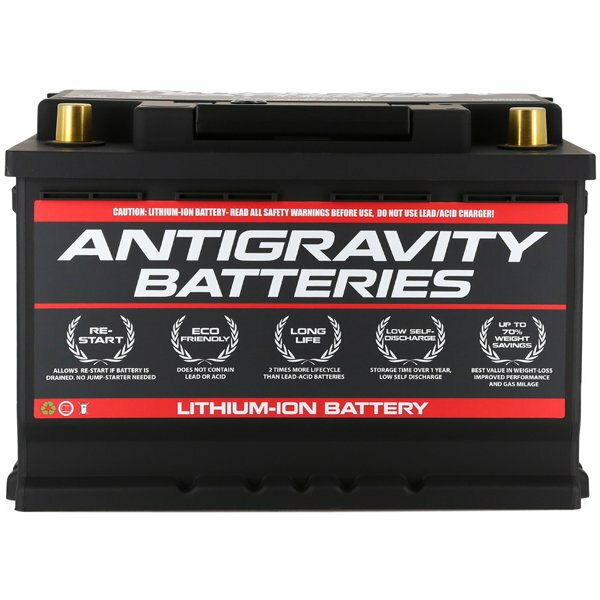 - Weight of the Batteries H6/Group48 Case @24Ah is 9.8 lbs , H6/Group48 Case @30Ah is (11.5lbs) , H6/Group48 Case @40Ah is (16.5.5lbs). Wow, sounds awesome. Cost of the units? Hey PorscheCrazy. Thank you! They are indeed awesome. Please feel free to contact us directly via PM or message [email protected] as I believe we as a Vendor cannot disclose pricing in "General Threads"
"wireless fob to restart battery"... damn, that's actually really cool. definitely ground breaking for a Porsche owner. congrats!